WARNING: If mindless dinosaur killing is not your thing – this simulator isn’t for you! 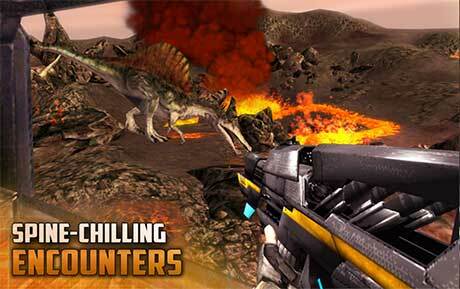 Forget hunting deer and duck, travel back in time and become the ultimate dino hunter in stunning 3D! Immerse yourself in ancient forests, blistering hot deserts, even an erupting volcano! Travel back to the time of the T Rex, Spinosaur and Raptor! 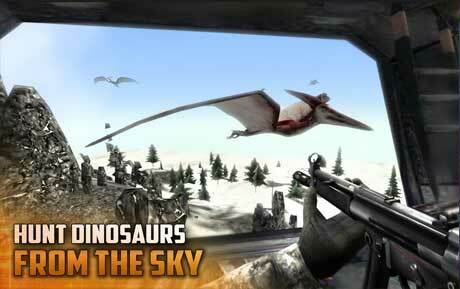 Shoot a feeding pterodactyl and watch the rest of the herd scurry into the air to escape your deadly army gunship! The powerful animation system brings these dinosaurs to life in this hunting simulator! You will be equipped with highly realistic modern weapons like M-16 assualt rifles, MK-41 sniper rifle, and even high-end future concept weapons. Who said the Dinos ever stood a chance? 16 thrilling missions with an additional 10 already in production for the next update. Earn trophies as you progress. Can you become the ultimate dinosaur hunter? 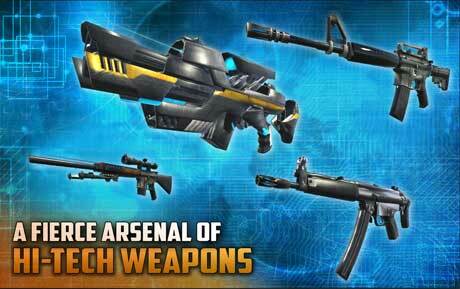 Dino Gunship Pro has all levels and weapons unlocked without needing to pay from within the app. No ads are shown within the app.